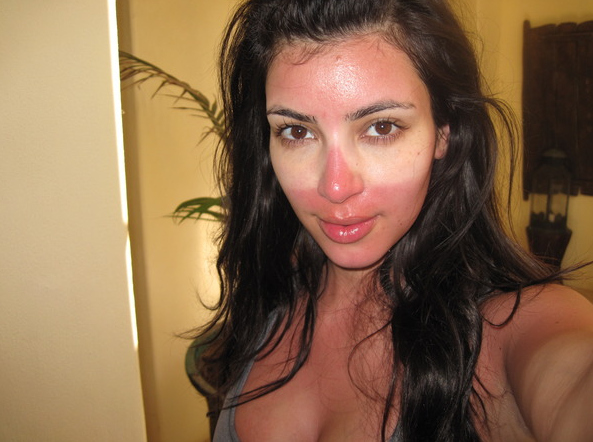 So don’t be like Kim and remember to wear sunscreen! 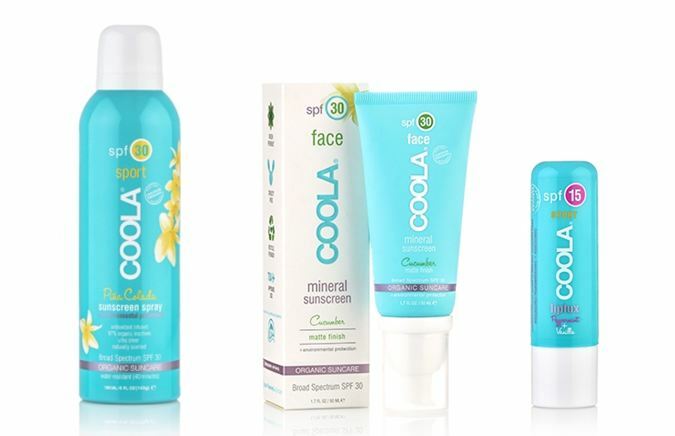 I recently discovered Coola Suncare, which is a great all natural sun safety brand. All the products are made with certified organic ingredients. It was voted by SkinDeep as one of the safest sunscreens of 2014. Coola products are also cruelty free, which is an extra thumbs up in my book. They offer a variety of fun scents to choose from , but you can also opt for unscented. I’ve tried the Coola Mineral Face SPF 30 Matte Finish Cucumber Sunscreen (phew that’s a mouthful). The matte finish is perfect for hiding sweaty, shiny, oily skin and I loved that it was gentle on my sensitive skin. Unlike other sunscreens that can be thick and creamy, this one is a light, whipped lotion that doesn’t feel heavy on your skin. So no matter what brand you choose, always remember the golden rule of sunscreen: reapply, reapply, reapply. Have a wonderful 4th, everyone! Categories: Uncategorized | Tags: Beauty, Coola, July 4th, Kim Kardashian, Lifestyle, Sunburn, Sunscreen | Permalink.